It’s the last match of the Champions League group stage and the result could see some heavy hitters having to sit the next round out. What results will see these teams through and what is the likelihood of it happening? It’s taken quite a long time for Inter to once again be looked at as a team capable of achieving anything important in European competitions. But it’s been a good season and the Italians finally have a strong side. Inter can go through to next stage of the UCL provided they finish their last group game with a better result than Spurs’, with both teams equal on points and goal difference. Inter seemingly have the easier of games, playing PSG, while Tottenham take on the mighty Barcelona. One of the most disputed groups in recent years, sees all three clubs still entertaining the idea of progressing through to the knockout stage. Napoli are leaders and simply need a draw in their match against Liverpool. 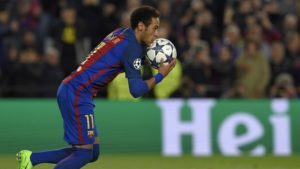 PSG need victory against Red Star Belgrade, but may still be eliminated should Napoli lose 3-4 to Liverpool, or with a higher scoring one goal loss. 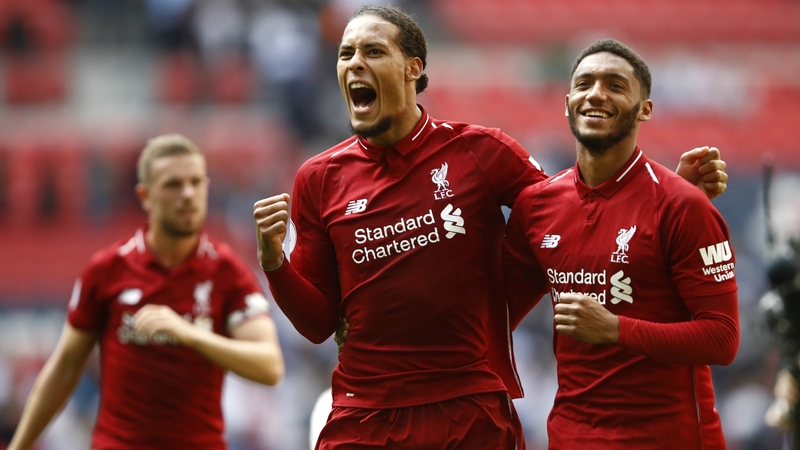 Liverpool, a team that reached the final last year, need a victory by at least two goals to be assured a place in the next stage of the competition. The two teams will duel each other for a qualification place. 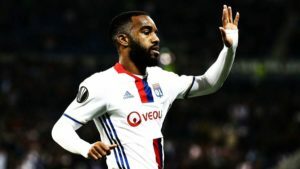 It’s simple for Lyon, who only need to ensure that they do not lose the game to meet their objective. The Ukrainians absolutely need a victory, otherwise will continue in the Europa League competition. 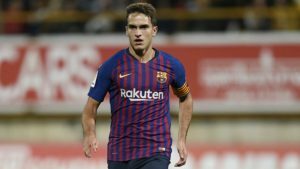 FootballCoin simply wouldn’t be itself if it did not give fantasy sports enthusiasts the chance to manage their Champions League teams towards success. Two contests, corresponding with Tuesday and Wednesday’s matches, have been set up. 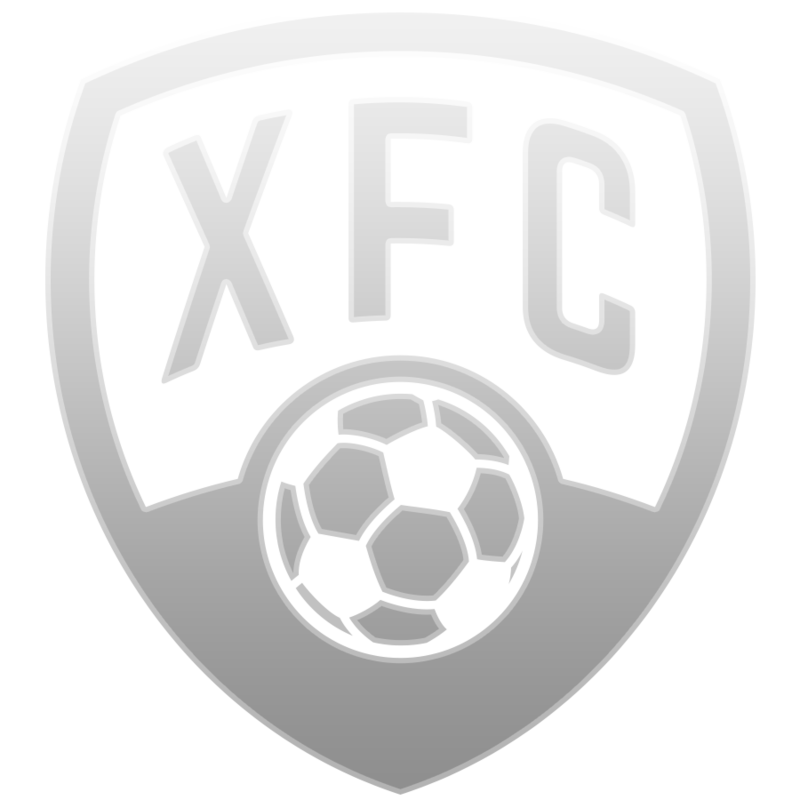 The top managers are being scouted and will be rewarded with important XFC cryptocurrency prizes. You are the manager!